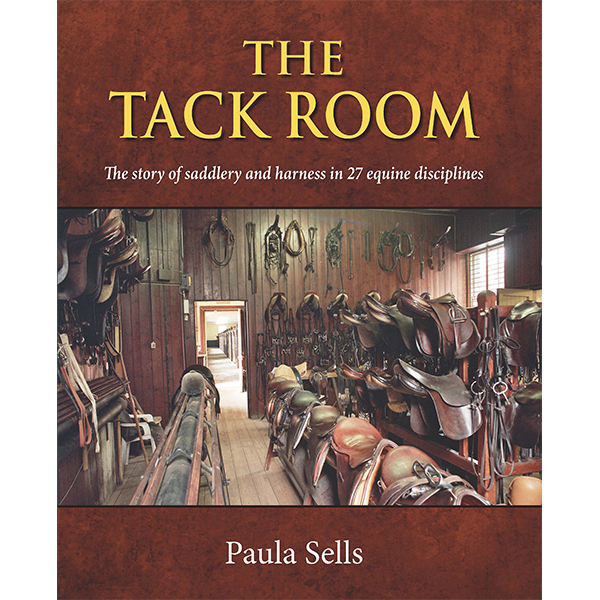 The story of saddlery and harness in 27 equine disciplines, Paula Sells’ book looks at horsemanship in a new way. 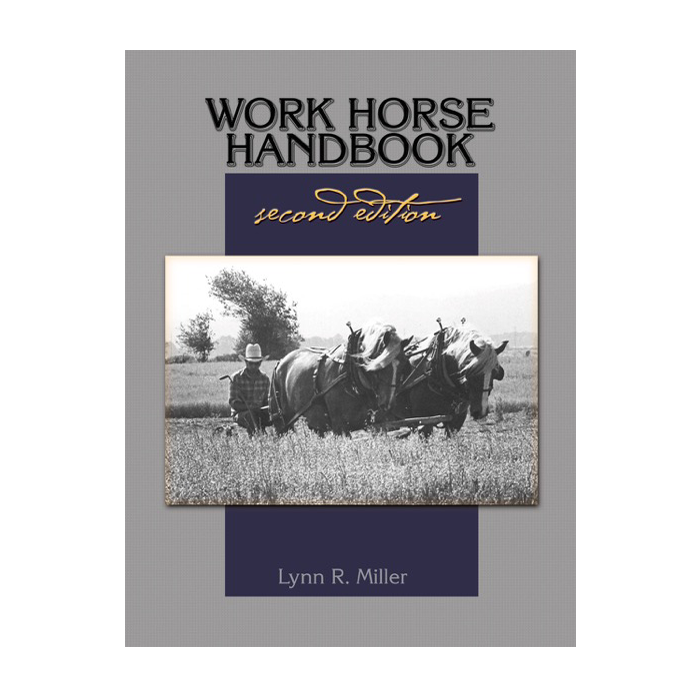 Tack and harness reflect our social history and changing attitude to the horse over the last 300 years. 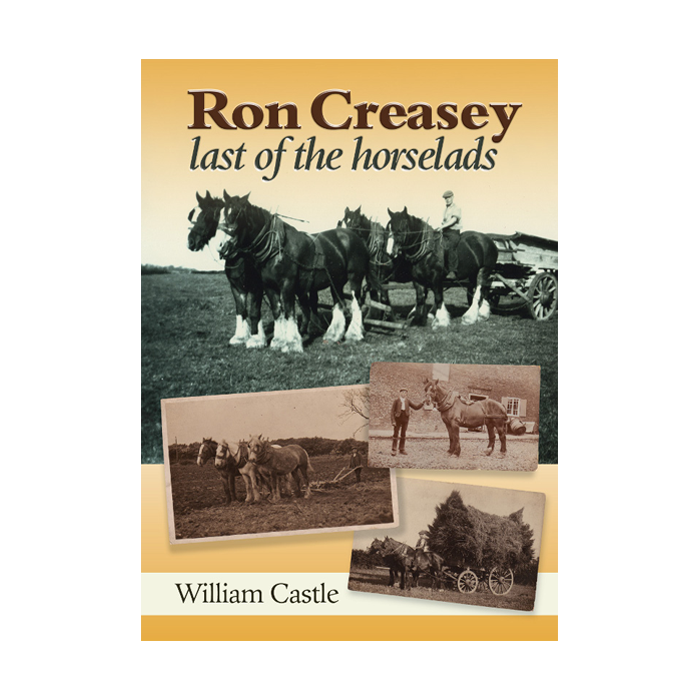 Covers the leather industry and harness-making, ploughing, farming, horse logging, canal horses, carriage driving, pit ponies, horse racing, show jumping, endurance riding, polo, mounted police, Isle of Man Tram Horses, The Royal Mews, Wadworth Brewery, tack rooms at Badminton House and the Household Cavalry, and more. 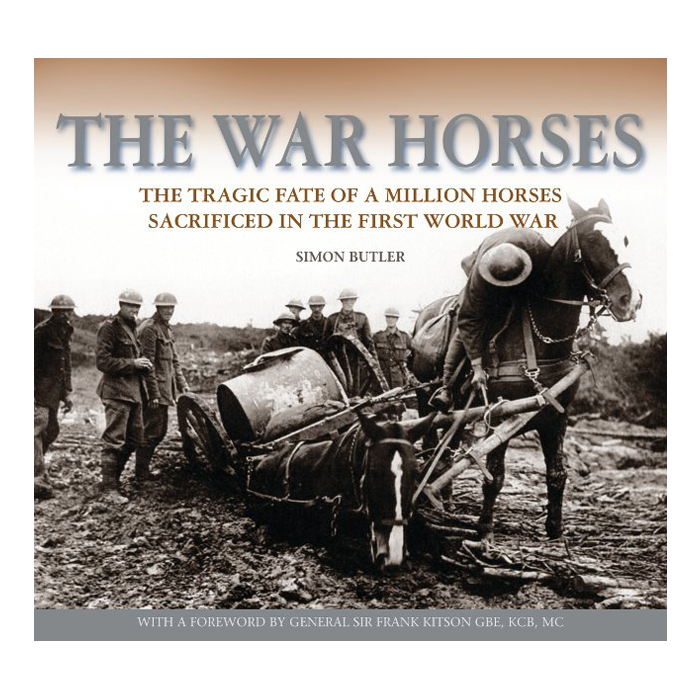 Jacketed hardback, colour throughout, 256 pages. 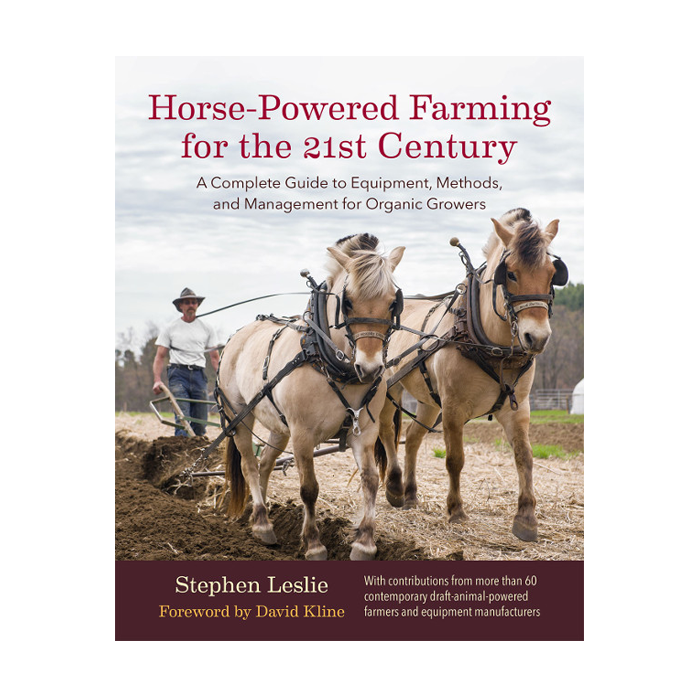 A donation from each sale will go to World Horse Welfare.